Belle Isle Books has announced the publication of Adder in the Path by William R. Jensen. The setting is 1830s Missouri, the often forgotten site of religious devastation in America’s history that exemplifies how intolerance and prejudice can lead to violence, persecution and all-out war. Jensen follows the events of the Mormon War in Missouri through the eyes of John Evans, a Mormon who joined the church and migrated to Missouri, Sam Devine, an opinionated Missouri frontiersman, as well as other members of their families. Just as Sam’s son, Jake, suffers abuse at the hands of his father, the Mormons suffer at the hands of Missouri residents. 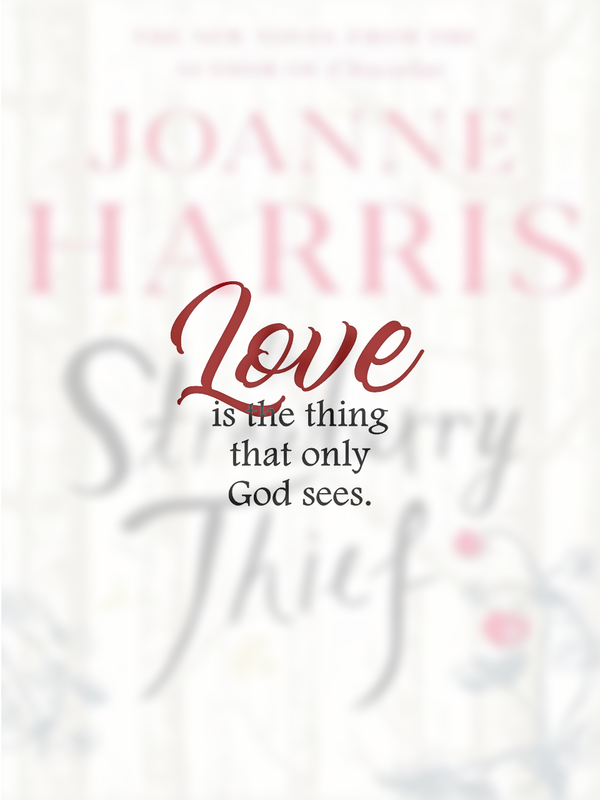 They struggle to define their spirituality in the years leading up to the bloody crucible of 1838, but despite the violence, hatred, and growing tension between the two groups, Jake finds love and acceptance in those he used to call infidels. He and others like him are being pulled in two different moral directions, and as the conflict grows near, it’s their actions that will determine whether the outcome is tragedy or redemption. 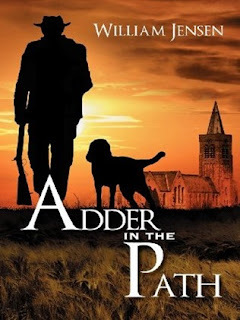 Written with dedicated detail, Adder in the Path convincingly chronicles the traumatic struggles of two adolescents testing love in an aggressive environment, the time-enduring human struggle of being true to one’s self, defining the nature of God, and demanding human dignity and moral courage. William R. Jensen was born in 1938, in a small rural town in northern Utah—the very heart of Mormon country. Much like his character Jake Devine, he spent his childhood and adolescence wandering the woodlands with a gun in his hand and a hound at his side. He received a master’s degree in history from Utah State University and worked on an advanced degree at Kansas State University. It was there that Jensen became interested in Mormon history. Adder in the Path grew out of a short history and analysis he had written on the Mormon War in Missouri. He worked as a procedure analyst and writer for Thiokol Corporation in Tremonton, Utah for many years before retiring in 2001. He is married to Sylvia Mathys and has two sons, Christopher and Eric. Jensen currently lives in Logan, Utah with his wife and two dogs. He has published widely in his field. Belle Isle Books is an imprint of Brandylane Publishers, Inc., who has been publishing books and other media since 1985. Adder in the Path is available in Amazon.com, Barnes and Noble, and Belle Isle Books. *Content sent by the author for this blog's publication. This is a free ad.